The term “quilting” is used in two different ways in the quilter’s lingo. 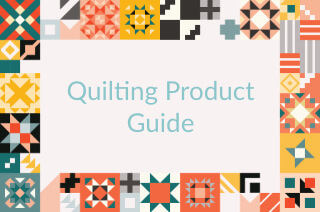 Generally, it is used to describe the overall process of making a quilt. 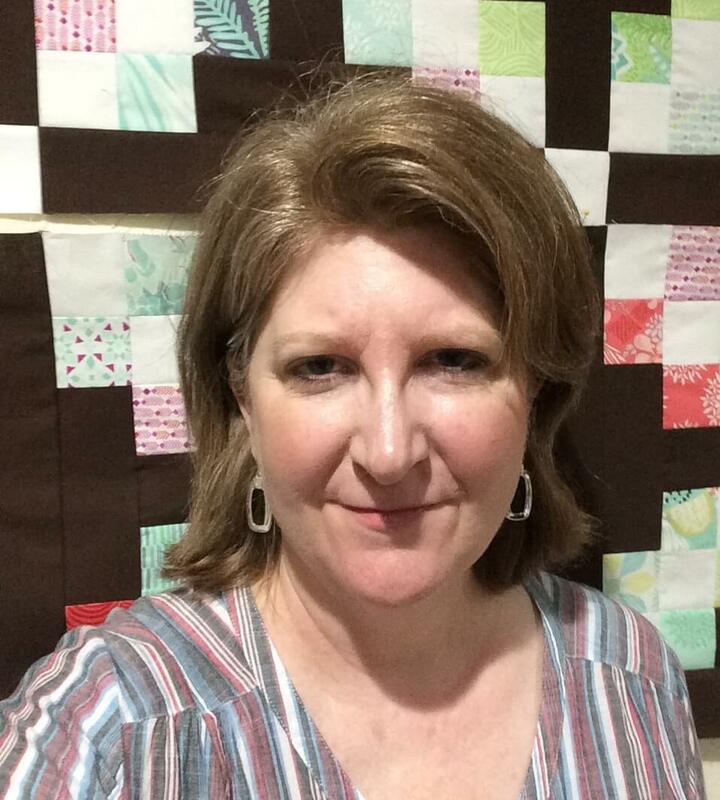 But technically, the term “quilting” refers to the process of stitching all three layers of a quilt (the top, the batting, and the backing) together in a creative way, either with a domestic sewing machine, a long arm sewing machine or by hand.